SciSports has shown what can be done when you eliminate gut feeling... and focus on the power of big data. “Four years ago, I was just a football fan watching and being passionate about the match,” says Giels Brouwer. Brouwer, who was a student then at the University of Twente, says one of his professors told him how NASA had selected astronauts using a combination of algorithms. He and his roommate thought they could use the same strategy with choosing the top football players. They came up with their own analytics which they used at a football championship. They thought of building a game for managers so they can understand in real-time the game and analyse the potential of all players. Today, Brouwer is CEO of SciSports, which advises and builds solutions to determine the influence of individual players on team results, track player development, determine potential market value for a player, and predict game results. With football contracts being signed at upwards of US$50 million, it is important that agents and clubs understand as much about a player as possible. 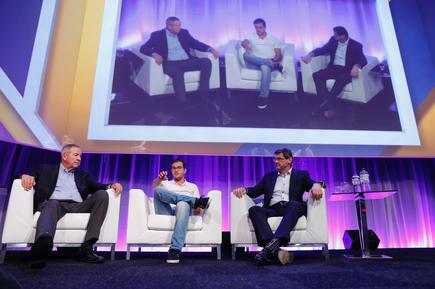 “It was pretty bizarre,” says Brouwer, as he describes the growth of the company, at a panel discussion at the 2017 Analytics Experience in Amsterdam. “This is cutting edge stuff,” says Oliver Schabenberger, chief technology officer at SAS, who is working with SciSports in developing the system that is used to predict the future performance of players. Schabenberger says the European Union has named SciSports as one of the ‘next unicorns’, referring to startups that are valued at over $1 billion. SAS and SciSports are now in a development partnership. “We wanted to build solutions that were never built before,” says Brouwer on the importance of this partnership. The companies are using SAS Viya capabilities and SciSport’s BallJames camera system. The latter’s tracking solutions install cameras around the pitch to automate the creation of 3-D images of the player movements. With cameras capturing footage in real-time, SciSports uses SAS AI capabilities to model the movements. This data can then be used to identify rising stars or undervalued players by benchmarking their performance against others in a given league. Asked what he sees for the future, Brouwer says he aims to bring real-time analytics during a match, “where you can see the radar of all the players moving around”. 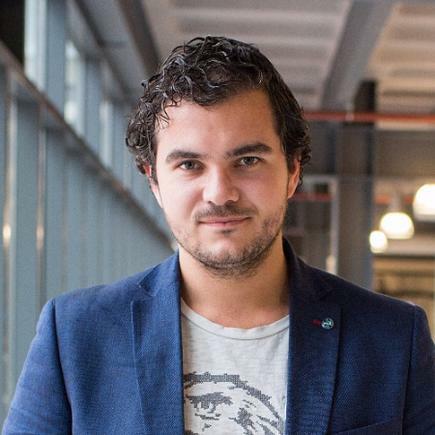 He says the goal is to enrol every World Cup stadium in the system and bring real-time data analytics and entire event stream processing to billions of fans around the world. Managing water levels and land and sea traffic is a top priority for Rijkswaterstaat, as nearly 20 per cent of the country’s land mass is below sea level. 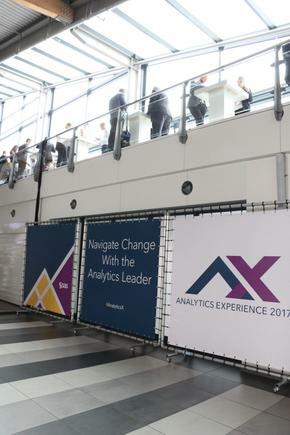 At the 2017 Analytics Experience, SAS shared the experience of another Dutch organisation using analytics to extract value from connected sensors, or the Internet of Things. Rijkswaterstaat, the government agency responsible for roadways and waterways, is using analytics to get deeper insights about traffic flows to keep citizens safe and traveling smoothly around the country. 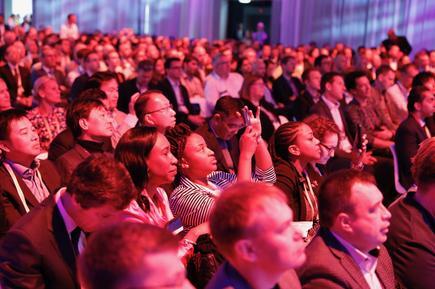 Read more More CEOs lead digital transformation - so what happens to CDOs? Managing water levels and land and sea traffic is a top priority for the agency, as nearly 20 per cent of the country’s land mass is below sea level. Rijkswaterstaat applies SAS Event Stream Processing to the data flowing from connected IoT sensors in assets like bridges, dams, dikes, locks and storm surge barriers. Apart from cost savings, the agency says it now has a more accurate and rapid insight into the performance of these assets, and a heightened ability to make proactive maintenance decisions. 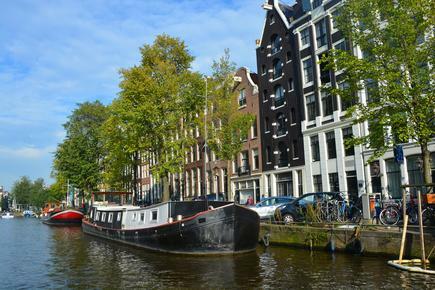 Divina Paredes attended the 2017 Analytics Experience conference in Amsterdam as a guest of SAS.